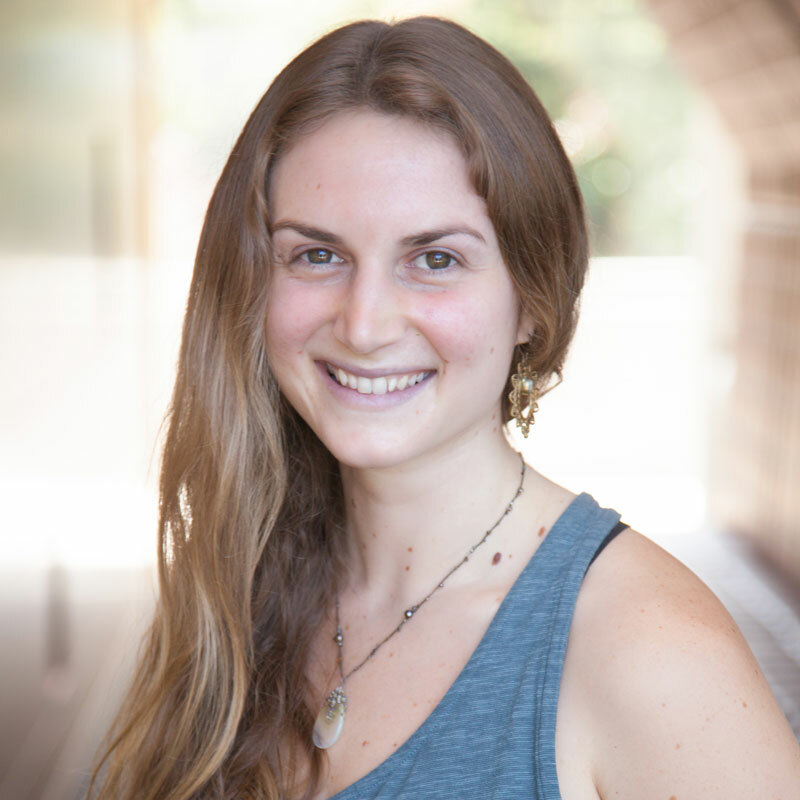 Ever, a graduate of Samyama’s Dharma Path 300-Hour Teacher Training, is originally from Los Angeles. A middle school math teacher for 11 years, he is currently working on his doctorate in psychology at the University of San Francisco. 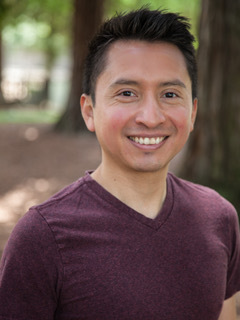 Aside from being a lifelong learner, Ever has done numerous theater shows in the Bay Area and he’s an active leader of Baylands FrontRunners, which is a running club in Palo Alto. In his spare time you can find him singing, reading, running, watching a movie, or hanging out with friends. Ever’s teaching emphasis on alignment, balance, and space. He provides a comfortable environment for people to learn, improve, and grow in their own yoga practice.